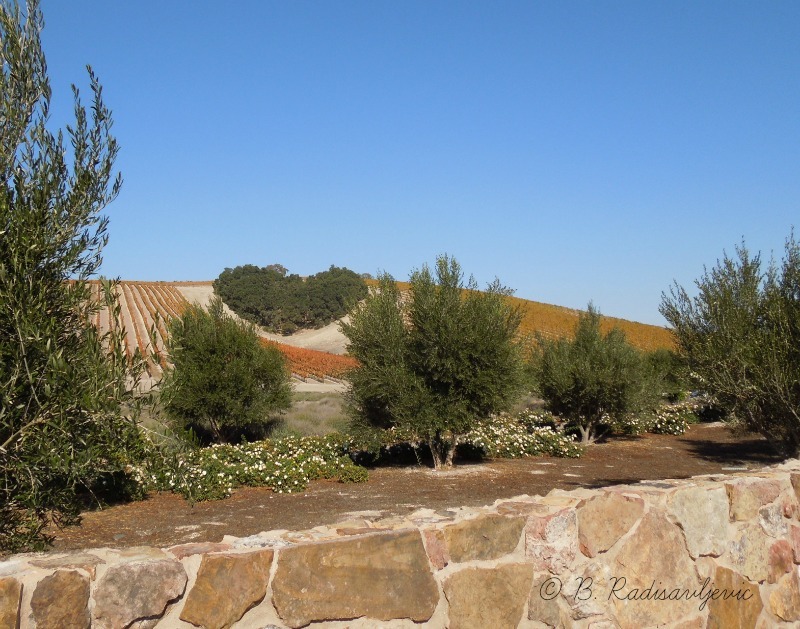 Zenaida Cellars vineyards are some of the most beautiful in the West Paso Robles area. They are a photographer's paradise. 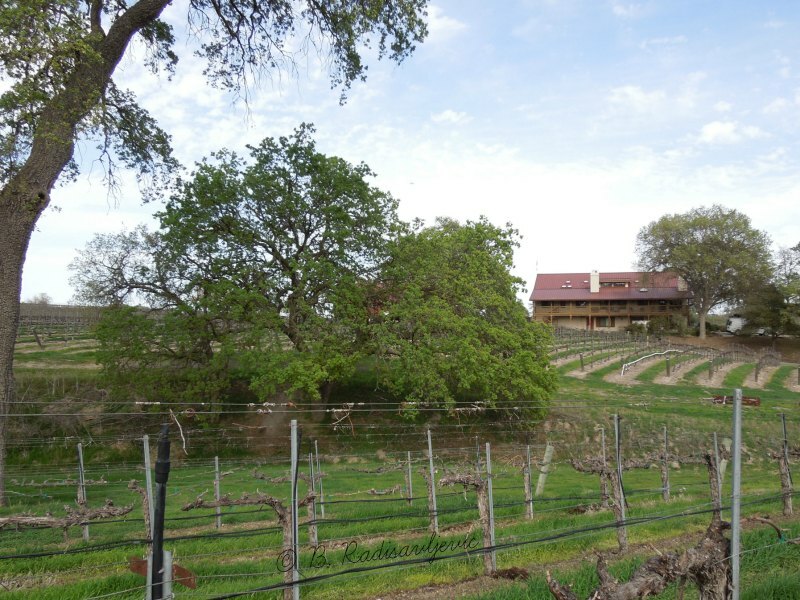 Zenaida has magnificent oak trees, plenty of bird visitors, a tasting room, and, of course, grape vines. 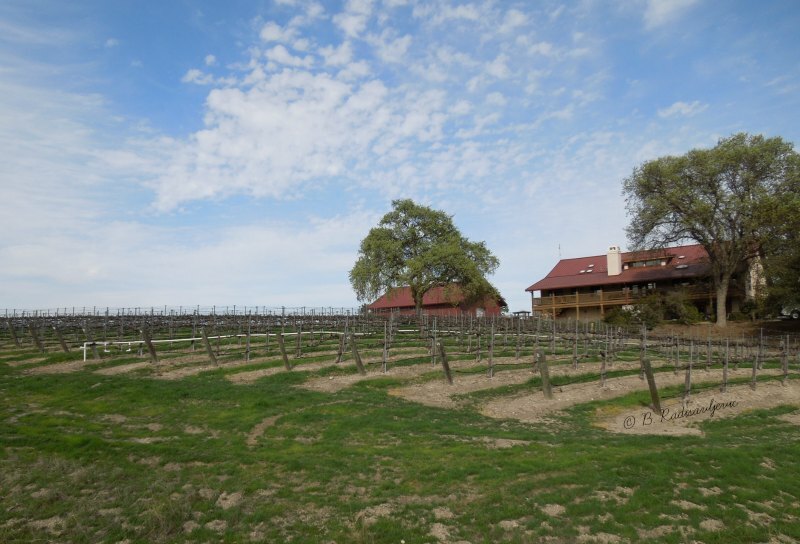 In this post I'll show you some of my photos from Zenaida Cellars vineyards on the first day of spring, 2014. We'll start at the entrance. The signs on the wine barrels show those entering where to park. In spring the lilac bush offers a fragrant and visual treat as you enter. 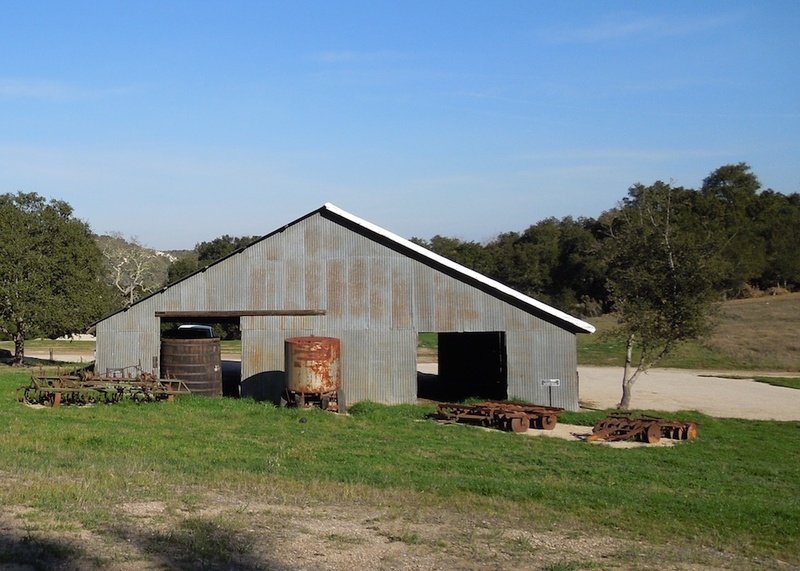 I took the photo above from across the vineyard, looking toward the tasting room and winery. You can see one of the many oaks that make Zenaida so special to me. 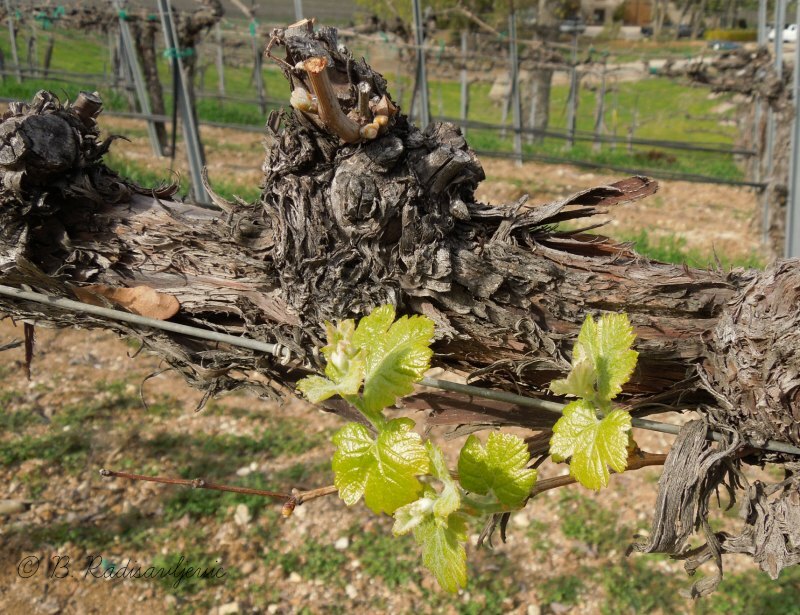 On this first day of spring, the grapes are beginning to leaf out after the vines have been dormant for the winter. 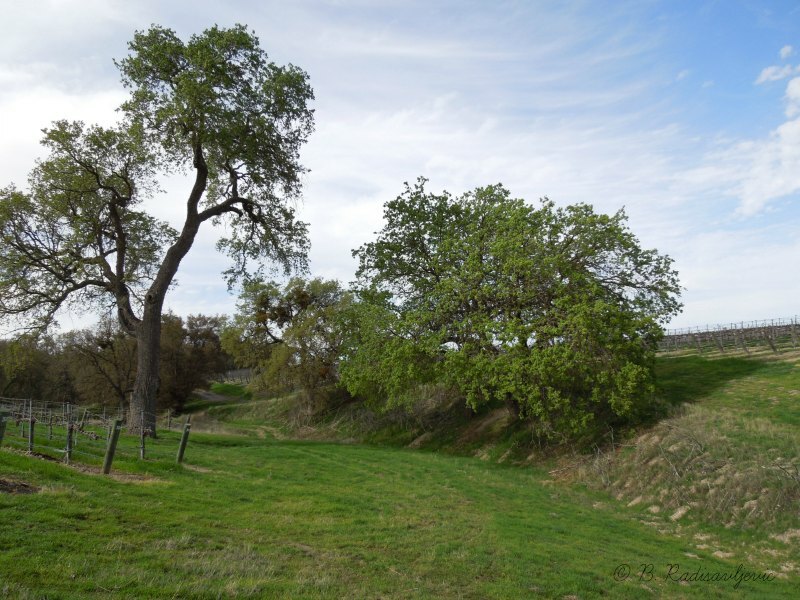 These oak trees act as natural boundaries dividing the vineyards on the upper level of the property from those on the lower level toward Highway 46 West. I've now walked quite a distance from the tasting room, but you can't tell how far because I used a zoom lens to look back at it from across a far vineyard. I have visited Zenaida in every season. Here is a poster of part of a Zenaida grape sorting and destemming process at Zenaida during harvest. If you enjoyed this post, please share it. The sharing buttons are just above the comment box at the end of this post. The photo below is especially designed for pinning. Vineyard scenes are from photos I took at Zenaida. This is my twenty-sixth and last post for the 2016 AtoZchallenge, a Blogging Challenge for the month of April, 2016. 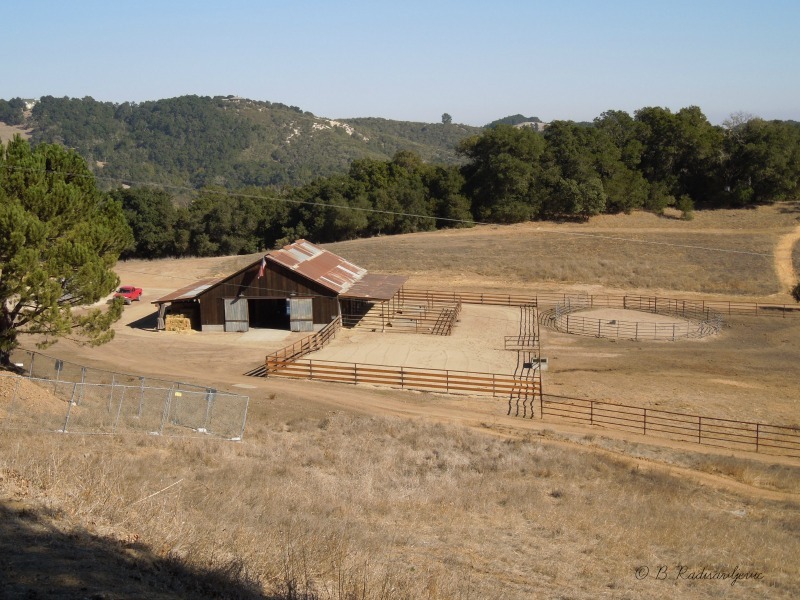 My theme is Things You Can See or Experience in North San Luis Obispo County. Here are links to the other posts if you missed them. 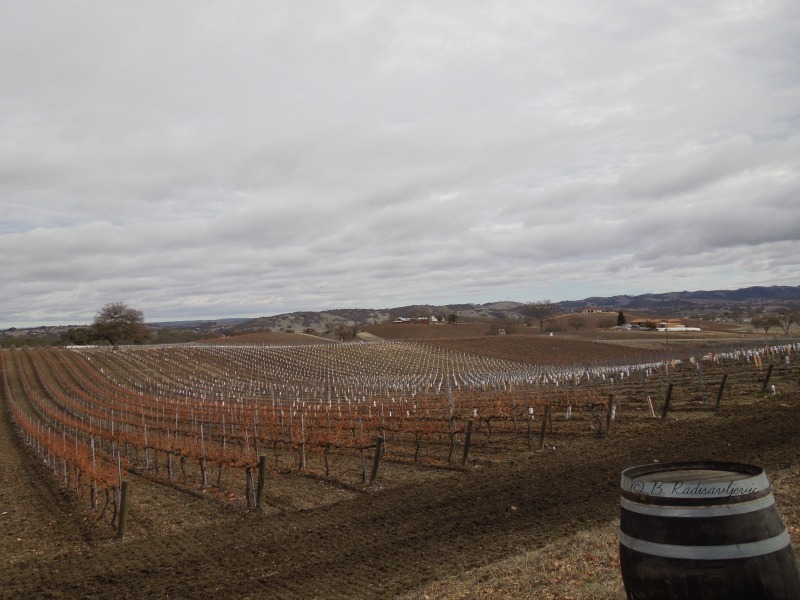 We first went in search of the York Mountain Winery while on a walk on York Mountain Road in January 2012. 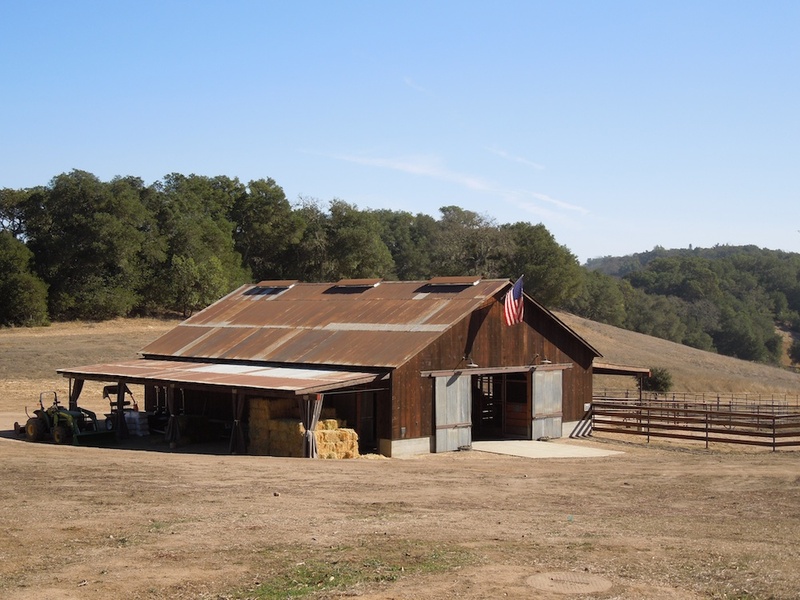 We knew York Mountain Winery was the first winery built on the California Central Coast. Andrew York established it as Ascension Winery in 1882 before there was a Highway 46. Unfortunately we never saw the historic winery and tasting room before the 2003 earthquake made the buildings unfit for use. When we finally found the winery, it had the name York Mountain Winery. It had changed ownership several times since Andrew York first sold it . The tasting room was in this modular unit. We took pictures of all the buildings and the scenery, but what intrigued us most was the old barn. When we returned in 2014, we saw the what was then the Epoch Winery had built this new barn, which we could see from the top of a hill. We decided to get a closer look. Since it was open, we decided to look around. 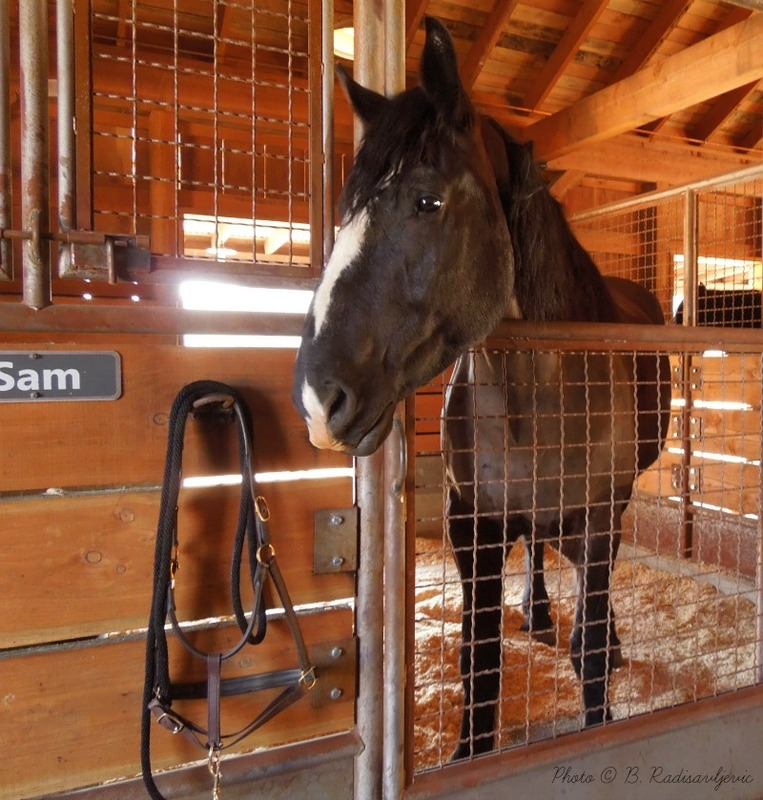 We met all the horses, but Sam was easiest to photograph. 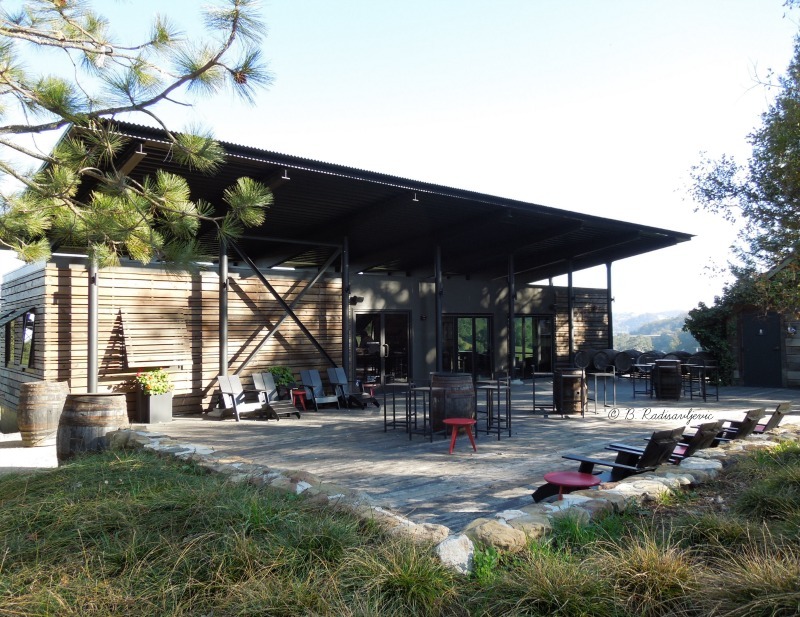 York Mountain, now Epoch Winery, has an interesting history. You can read about it and the other Central Coast wineries in Wines and Wineries of California's Central Coast: A Complete Guide from Monterey to Santa Barbara by William Ausmus. If you'd like to remember a bit of history before all these buildings are gone, if, in fact they aren't already gone, you might want to grab one of these puzzles or postcards from my Zazzle store. I can hardly wait for an opportunity to check out the new buildings at Epoch. Perhaps they are already open. The new owners have kept the historical photos in the tasting room and on the walls of the restroom for you to see. They have been and are still restoring the historic buildings to retain their sense of the past. If you enjoyed this post, please share it. The sharing buttons are just above the comment box at the end of this post. The photo below is especially designed for pinning. 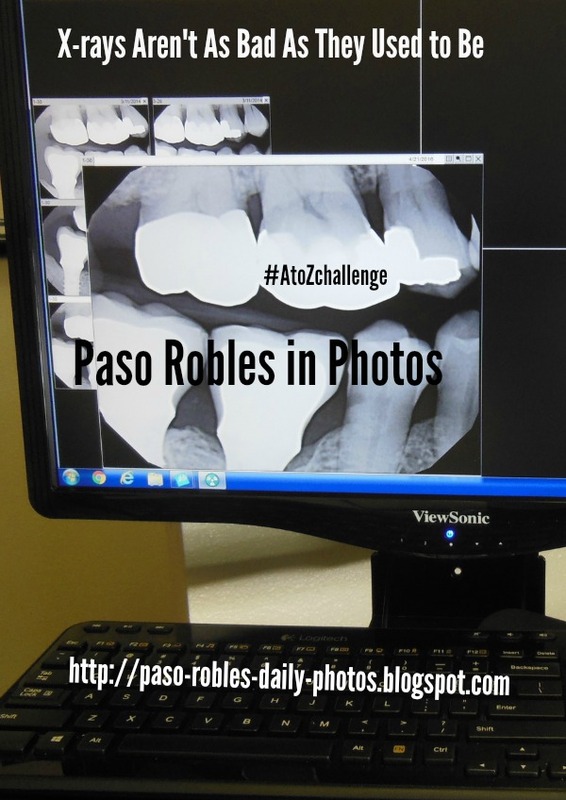 This is my twenty-fifth post for the 2016 AtoZchallenge, a Blogging Challenge for the month of April, 2016. My theme is Things You Can See or Experience in North San Luis Obispo County. Here are links to the other posts if you missed them. 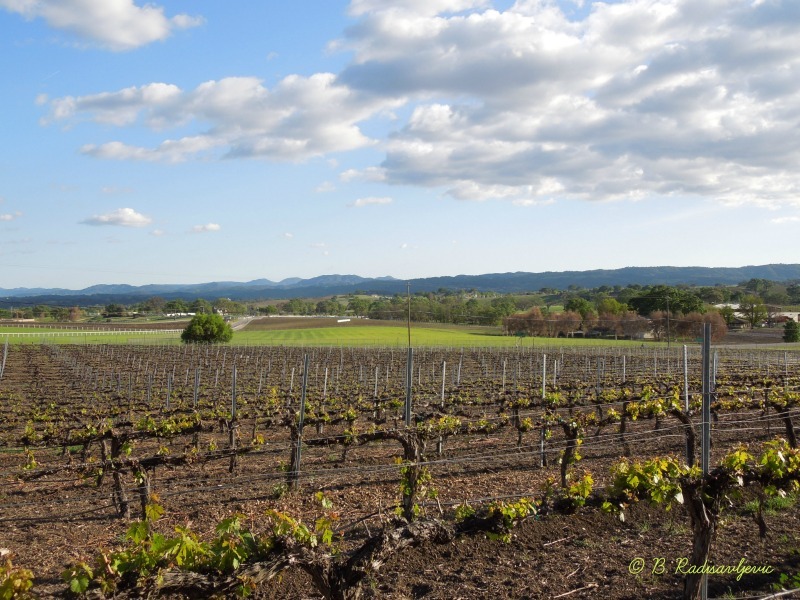 Is California running out of new AVAs? In the past two years I've had a lot of X-rays. I won't even count the MRI's. My feet have been x-rayed. My back has been X-rayed. Most of my recurring X-rays, though, have been done in the dentist's office. I used to really dread those X-Rays. As you may remember, you had to hold little pieces of film attached to cardboard in your mouth and they used to cut into the tender surrounding tissues. When I went to the dentist last week, I was pleasantly surprised to discover that dentals X-rays aren't as bad as they used to be. Computers have made a real difference in how X-rays are done now. They no longer use that horrid cardboard to take film pictures. Now the X-rays are digital. I don't understand the new technology, but I do appreciate it. 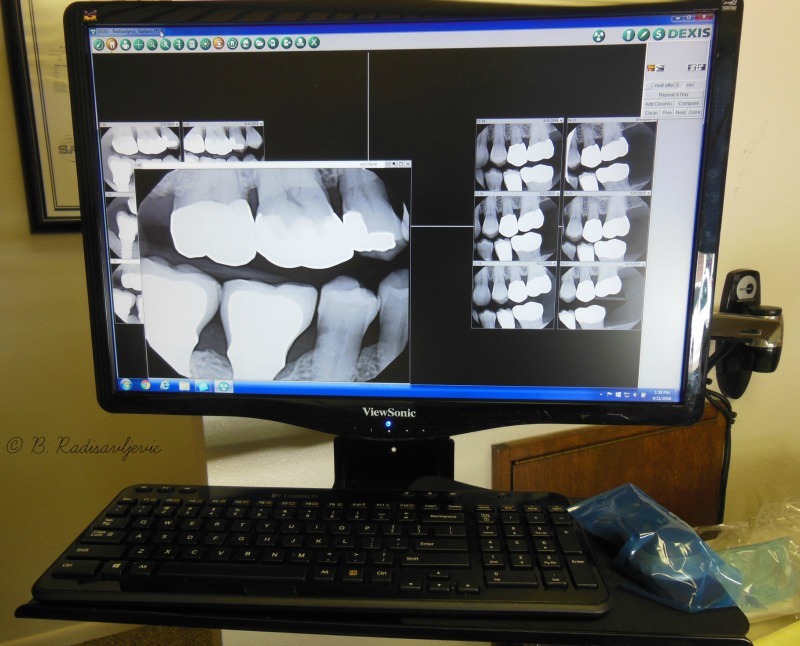 It's nice not to have to dread those dental X-rays anymore. 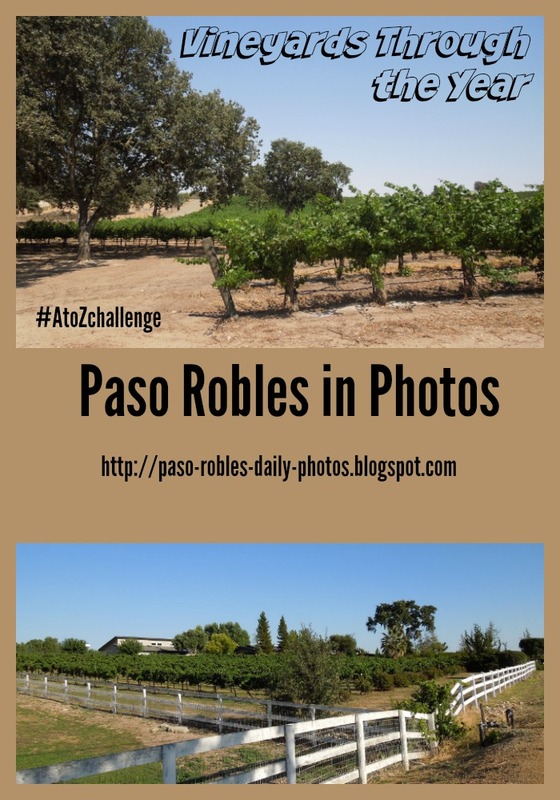 This is my twenty-fourth post for the 2016 AtoZchallenge, a Blogging Challenge for the month of April, 2016. My theme is Things You Can See or Experience in North San Luis Obispo County. Here are links to the other posts if you missed them. 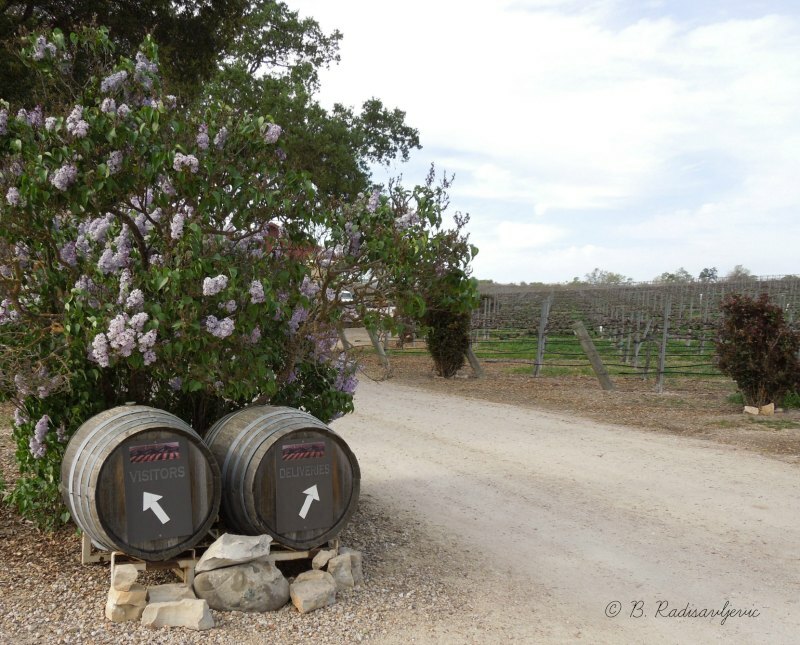 As I visit wineries and walk along country roads, it seems olive trees are now growing everywhere. I even saw one in a parking lot when I was poll-watching in the 2012 election. Friends who have moved out of the area had a small olive orchard on their property. Many growers seem to think olives and grapes are good partners. So we see olives growing all around us, but we don't always get a chance to taste the olives and their oils unless we attend special events or go to farmers market. 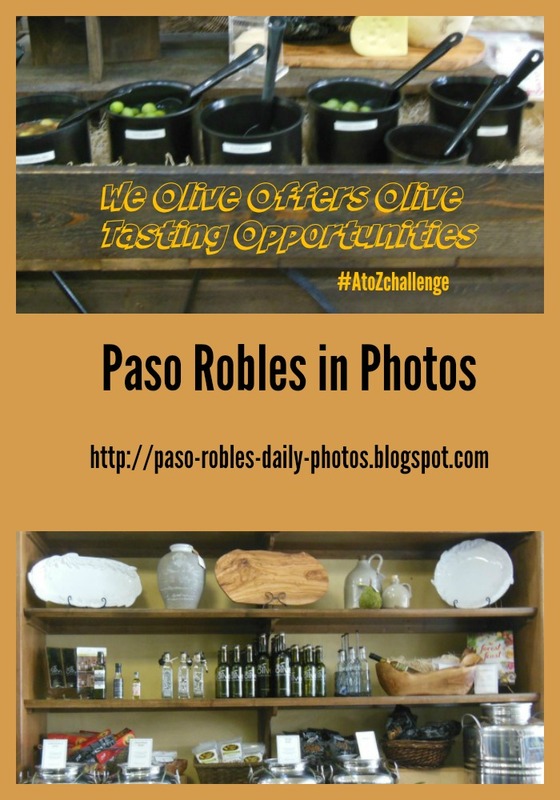 You can, however, taste olive products in downtown Paso Robles instead of waiting for a festival or farmers market. We Olive offers olive tasting opportunities. 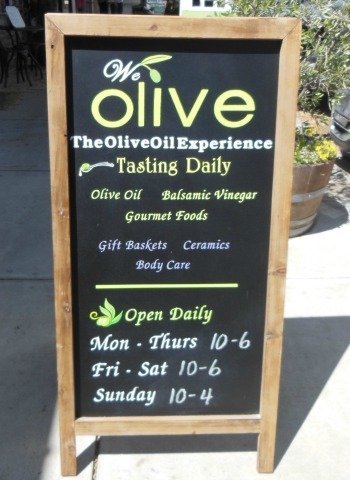 We Olive is located at 1311 Park Street, Paso Robles. 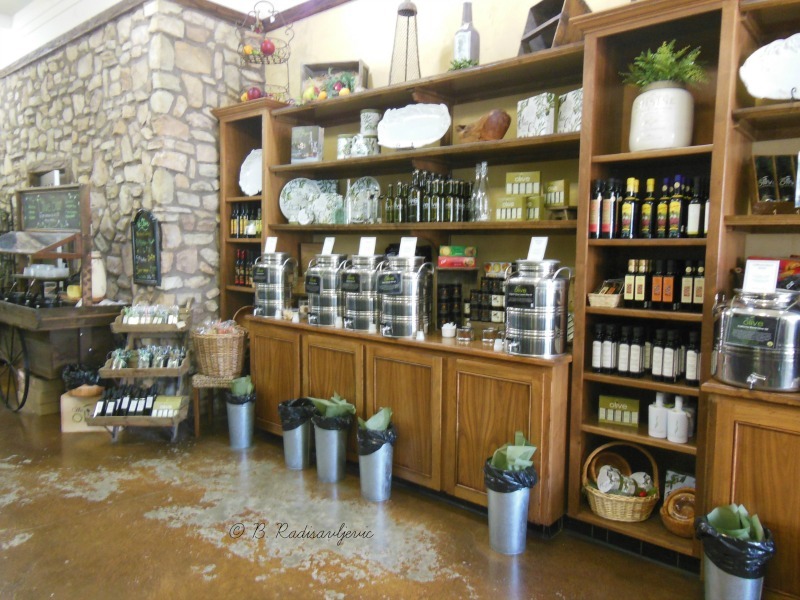 When you walk into the tasting room in Paso Robles, you are surrounded by everything olive. Each display features a particular olive product. Above you see the olive tasting bar. At the time of this writing, you can fill one of the small containers you see on the shelf with your own choices of olives from the serving containers for $8.50. 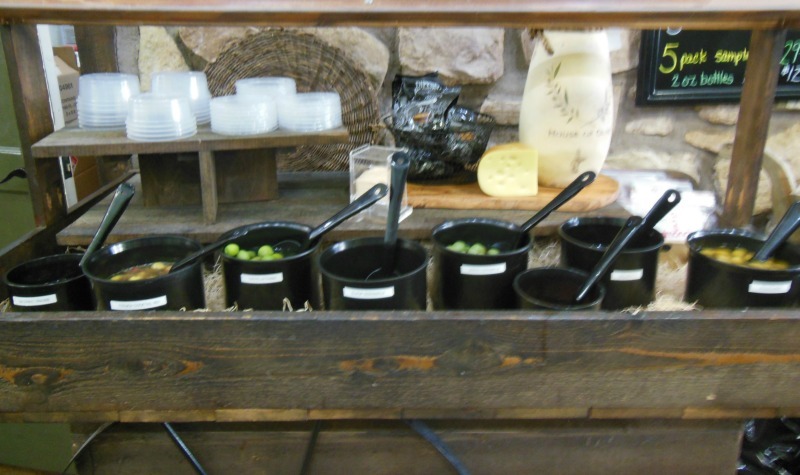 As you enter the store, one of the first displays you see is the balsamic vinegar tasting bar. Unfortunately there was not a good way to get rid of the light from the window when I took the picture. There is also a display of olive oils that features tasting opportunities. You can see the location of the olive tasting bar in the left corner of the photo below. Have you noticed the gift items on the shelves? 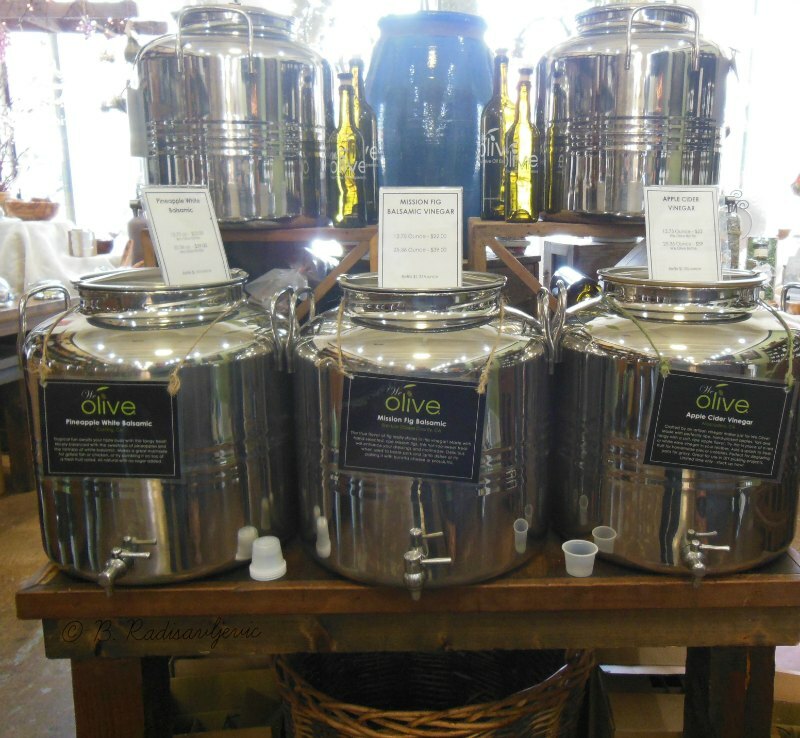 Next time you are downtown, consider dropping in at We Olive for a taste of olive. 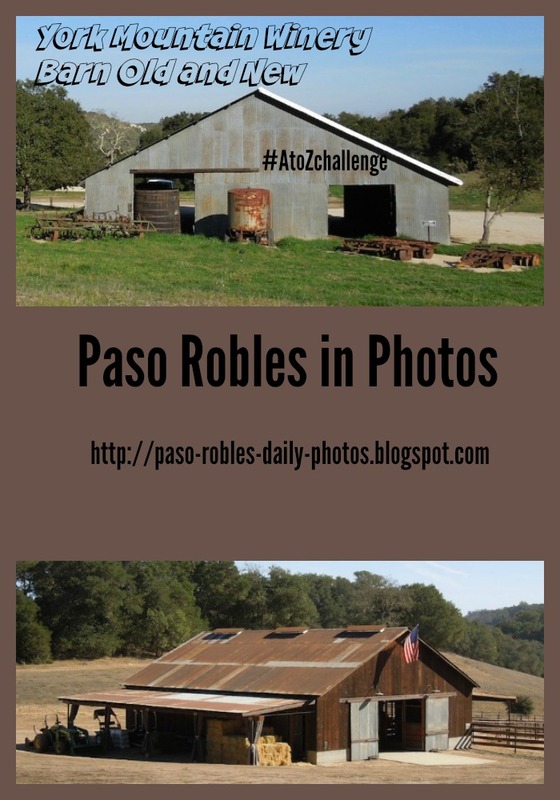 This is my twenty-third post for the 2016 AtoZchallenge, a Blogging Challenge for the month of April, 2016. My theme is Things You Can See or Experience in North San Luis Obispo County. Here are links to the other posts if you missed them. 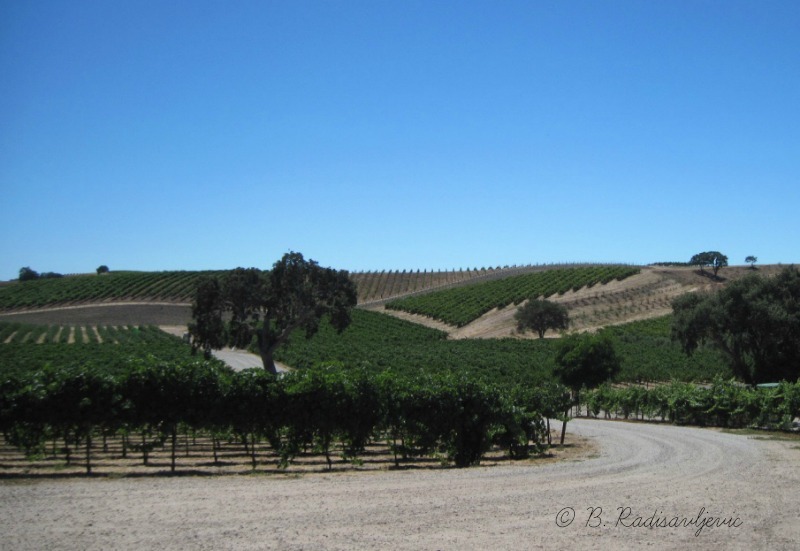 As my most regular readers probably already know, I like to stroll through Paso Robles and Templeton vineyards taking photos. I'm making my vineyard visits during every season. 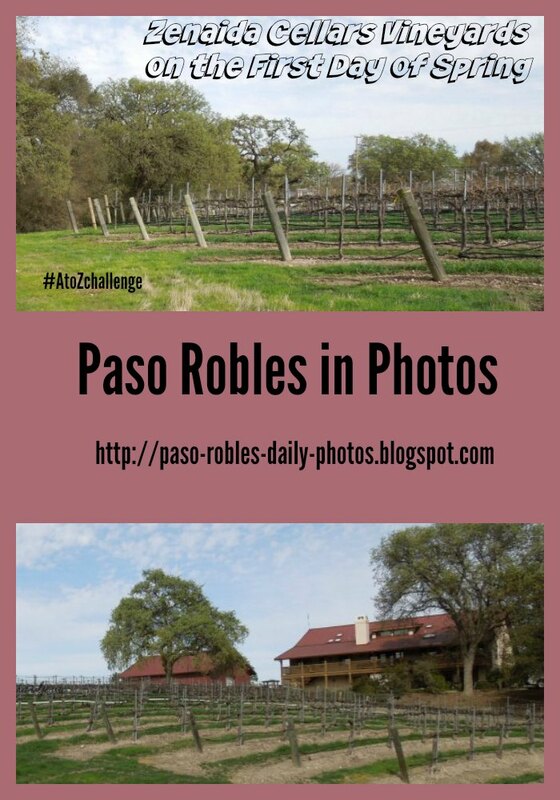 Today I will show you one vineyard photo for each season of the year from my collection. I visit Doce Robles more than any vineyard besides Zenaida, which I will be writing more about in a couple of days. See more spring photos from Doce Robles. Pomar Junction is the only local vineyard I know of that has its own non-working train depot and a train in the station. That's what many people associate with it, and many people visit just to see it in the center of the vineyards. See it on a postcard at the end of this post. See how Heart Hill looks in Summer. See more photos of Doce Robles in winter. Here's the postcard of the train at Pomar Junction I promised you. If you enjoyed this post, please share it. The sharing buttons are just above the comment box at the end of this post. The photo below is especially designed for pinning. The top photo in this collage was taken in July at Sculpterra Winery at their July 4 celebration. The bottom photo came from a private vineyard in summer. 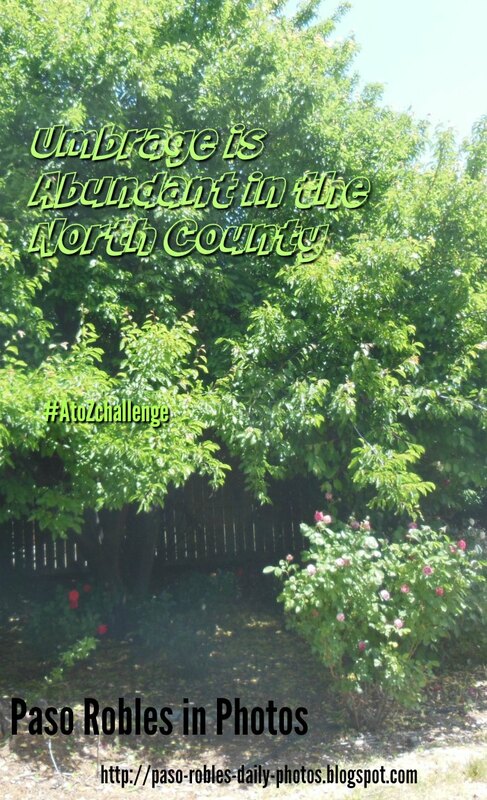 This is my twenty-second post for the 2016 AtoZchallenge, a Blogging Challenge for the month of April, 2016. My theme is Things You Can See or Experience in North San Luis Obispo County. Here are links to the other posts if you missed them. Umbrage is abundant in the North County. You probably see it everywhere you go. Umbrage is simply the foliage of our many trees and shrubs which produce shade. We depend upon it most in the summer when we seek shelter from the hot sun. 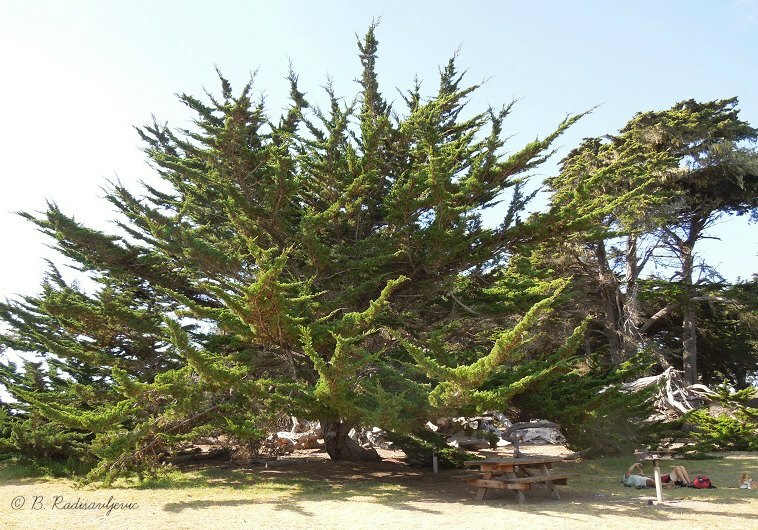 The people in the photo below, taken at Leffingwell Landing in Cambria, are taking advantage of it. Sometimes umbrage helps cool a home in summer when you have trees near your house. These trees are helping to shade a mobile home on our Templeton property, or were. One of those large pines fell since I took this photo and we are lucky it didn't fall on the mobile home. 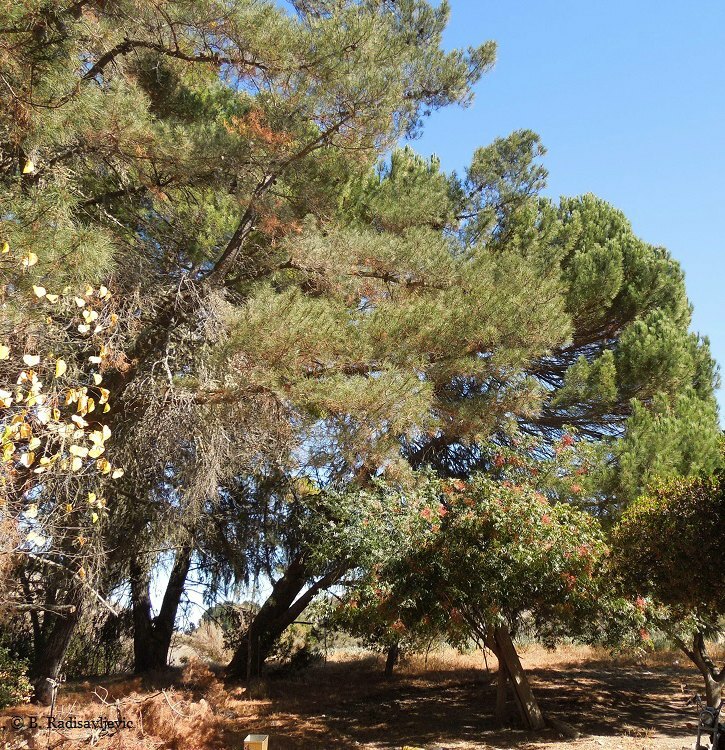 You have to be careful about choosing and maintaining trees that provide shade on your property. Sometimes umbrage is a nuisance. 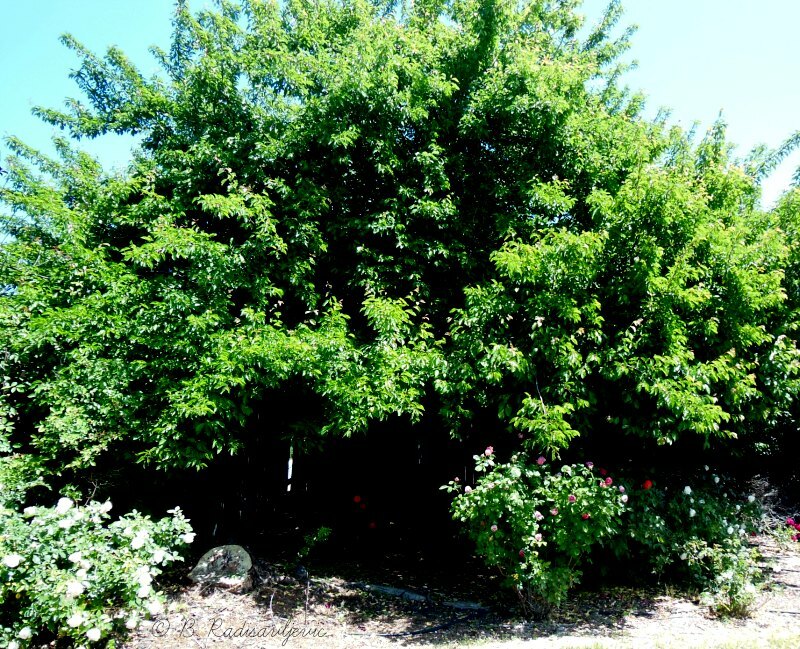 When my mother planted this tree behind her new rose garden, she thought it was an apricot tree. Maybe it is, but it has never produced so much as a blossom. What it does produce is umbrage -- lots of it. The shade makes it much harder for the roses near and under it to get the sun they need. Can you even see that small pink rose near the middle of the photo that the shade makes barely visible? 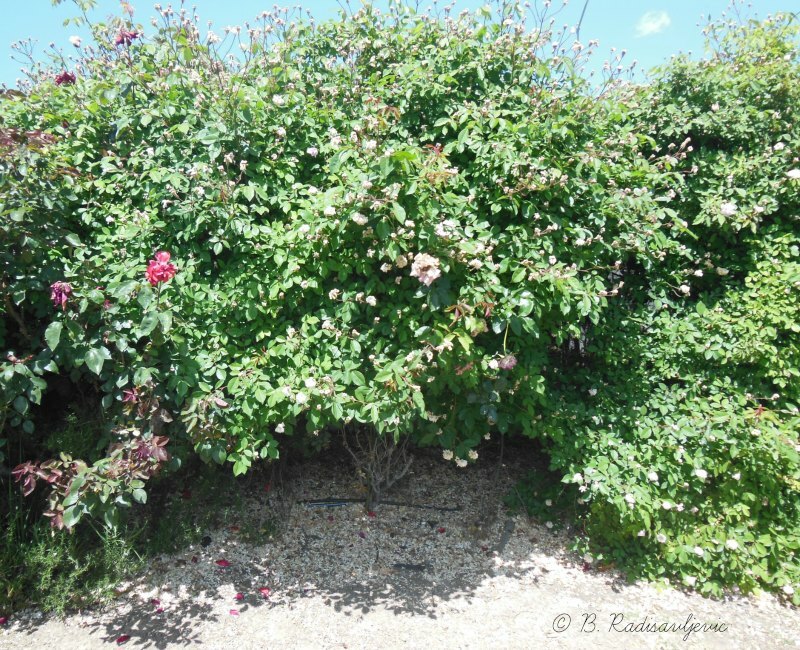 Even our flowering shrubs, such as these Cecile Brunner rosebushes produce umbrage that makes shade. Whether you have a problem in your yard with too much umbrage or too little, one of these books should help you. When you have too much shade, you have to choose your plants more carefully and get plants that will thrive in shade. If you have the opposite problem and need to plant shade trees on your property to help cool your home or patio, one of these books will help you make the right choices -- trees that won't clog your plumbing or be prone to falling on your home. 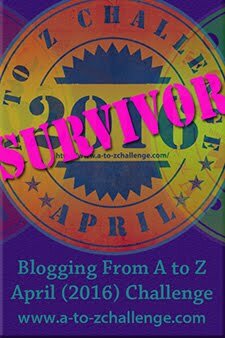 This is my twenty-first post for the 2016 AtoZchallenge, a Blogging Challenge for the month of April, 2016. My theme is Things You Can See or Experience in North San Luis Obispo County. Here are links to the other posts if you missed them.